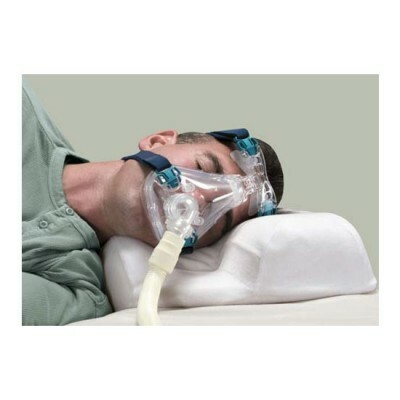 CPAP machine is a simple motorized machine which has a fan that delivers air to those people who are suffering from Obstructive sleep apnea, so that they can breathe more easily during sleep. This machine increases the flow of air into your throat so that airway doesn’t get blocked during sleep. So, if you have someone in your house who is suffering from sleep apnea then you can prefer to use this device to get sound sleep that he may want. Mentioned below are some of the benefits of using this machine. Benefits:Using this machine can improve your life and can make you feel better than before. Daytime alertness: If you are feeling sleepy and fatigue all day long, then it means that you are suffering from sleep apnea. It is seen that most of the people feel sleepy during daytime at the office. This machine will increase the air flow in your throat so that you may get sound sleep for longer period of time. When you will wake up in the morning you will be feeling completely fresh as you have taken undisturbed sound sleep. Concentration: It is seen that sleep apnea damages the brain tissues and the person finds it difficult to concentrate on one thing as well as experiences reduced thinking capacity. Severe sleep apnea can also result in memory loss. So, using this machine can improve the concentration level and you will feel more focused during the day time. You can concentrate on your office work and can increase the productivity of the office.